McCall PTA strives to provide high quality enrichment programs to our students, support teachers/staff with classroom materials to support learning, and provide community inclusive programs and events to McCall families in our surrounding neighborhoods. Your support is the key to our school's success!! Once again, it has been a GREAT year for McCall PTA! as well as the volunteers' time and effort to make this a fruitful year for McCall PTA!!! 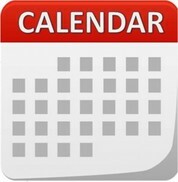 Because of you, McCall PTA is able to sponsor this overwhelming list of events, materials, and programs to our students, faculty, and parents. Thanks to all for your support to our school, students, and PTA!!! 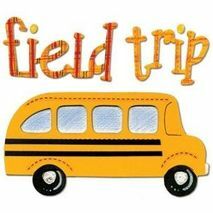 Field trips are one of the most exciting school events for our students. McCall PTA provided funding for the admission and transportation fees for the following field trips for our students. ​We are VERY happy that our PTA raised enough funds to provide funding for the following materials for the school and our students. 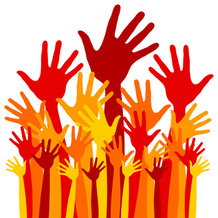 PTA volunteers spend countless hours on planning, coordinating, organizing, and supporting the following activities and programs. Can you imagine our school without these programs ? 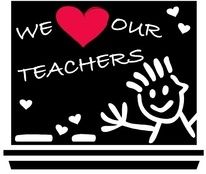 We LOVE our teachers and staff ! That's why we planned out events throughout the year to show our appreciation!!! McCall PTA worked very hard with different outside vendors to provide a good variety of after school enrichment programs to our students at McCall. Check out all the exciting programs we have coordinated this year! It has been a VERY VERY busy year for McCall PTA!!! 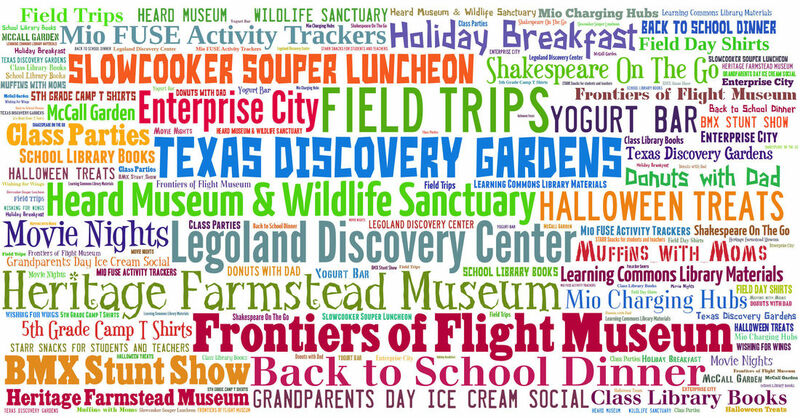 Look at all these fun family events we have sponsored, organized or provided volunteers for our McCall families!!! Movie Night with free admission, popcorn, a drink. Door prizes. 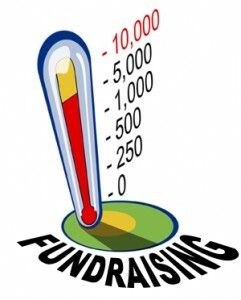 Kudos to our fundraising committee have spent tons of hours on organizing various fundraising events to achieve our fundraising goal. This makes it possible for us to fund all the exciting programs and events this year!